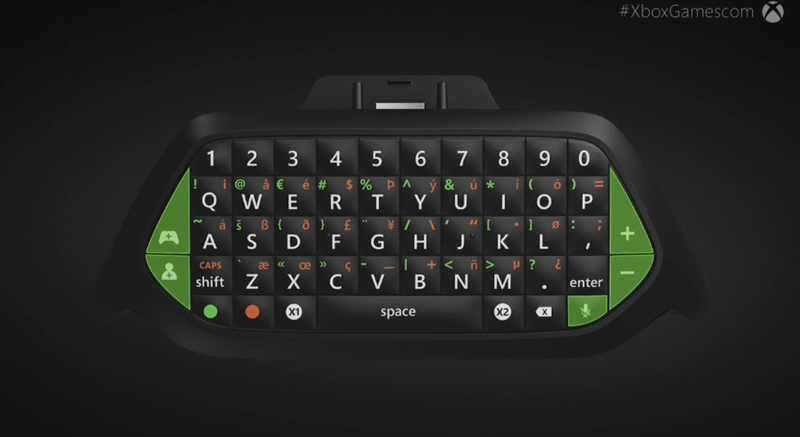 A chat pad for the Xbox One controller will be coming out this November. A chat pad for the Xbox One controller will be coming out this November. Easier typing for everyone (who buys it).